Savvy's Niki Jabbour wins the gold! 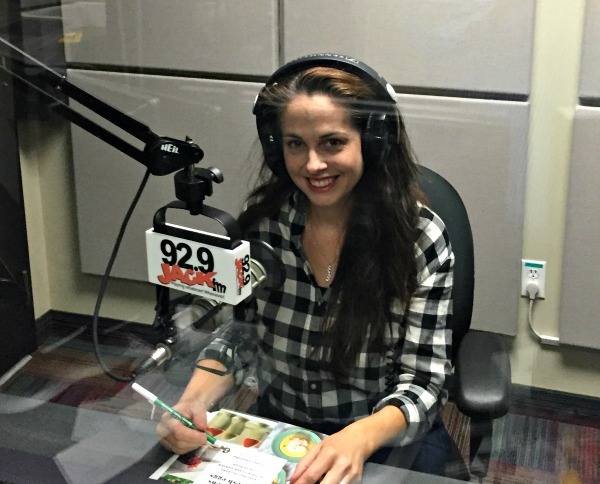 We’re thrilled to announce that Savvy contributor Niki Jabbour has won the Garden Writers Association’s Gold Award for Best On-Air Talent for her radio program, The Weekend Gardener!!! 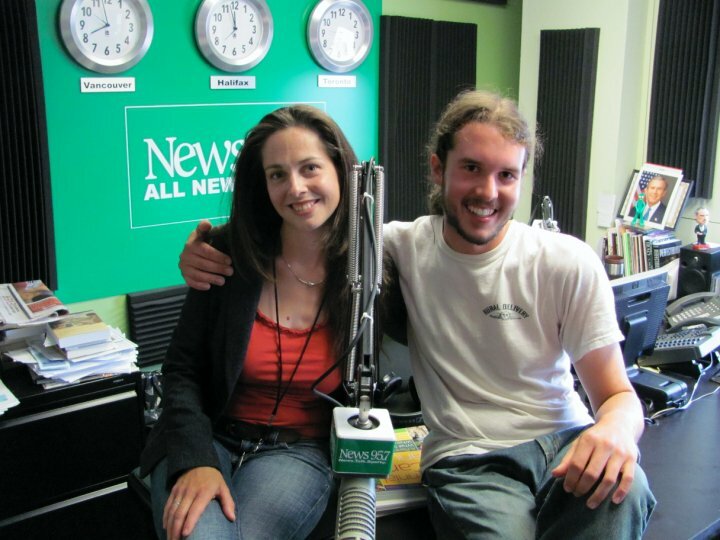 Niki has been hosting the show for eight years on News 95.7FM in Halifax, Nova Scotia. It can also be heard in Ottawa on 1310 News, as well as online at news957.com. And, lucky for us, Niki’s award-winning program is also podcasted here. Niki has hosted The Weekend Gardener for the past eight years. Niki also enjoys having the opportunity to interview many interesting guests. Each week she has between three and five guests during the two hour broadcast. Together, Niki and her guest experts cover a broad range of garden-related subjects. “Many of our guests will join me several times over the course of a season, and I’ve developed a great relationship with these regular contributors – we have a fun familiarity which shows in our on-air chats.” Niki works hard to ensure there’s plenty of fresh, unique, and interesting content every week. She’s always on the lookout for new guests and topics that bring compelling and useful gardening advice to her listeners. Niki in-studio with one of her frequent guests, Owen Bridge, owner of Annapolis Seeds. Please join us in congratulating Niki on her well-deserved award! We’re so proud to have her as part of the Savvy Gardening family. 2 Responses to Savvy’s Niki Jabbour wins the gold! Félicitations Nikki! Tu m’as redonné le goût de jardiner. Ton talent, ton énergie sont contagieux. Au plaisir de t’écouter encore et encore.